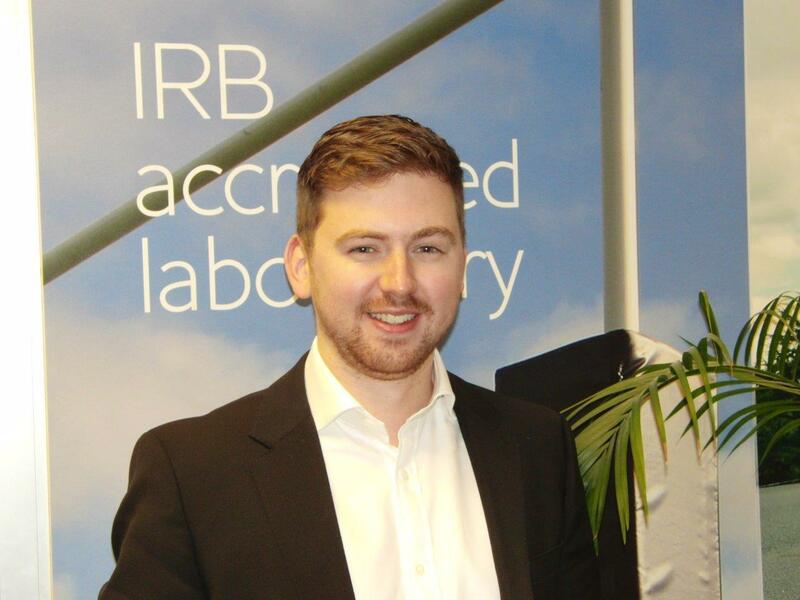 A graduate of Strathclyde University, Niall has been appointed as Business Development Manager for Sports Labs. He is responsible for developing our international customer base with special responsibilities for the Benelux Countries. He is also responsible for the co-ordination of research projects that Sports Labs are undertaking with external groups and is working on diversification of services the Company provide. 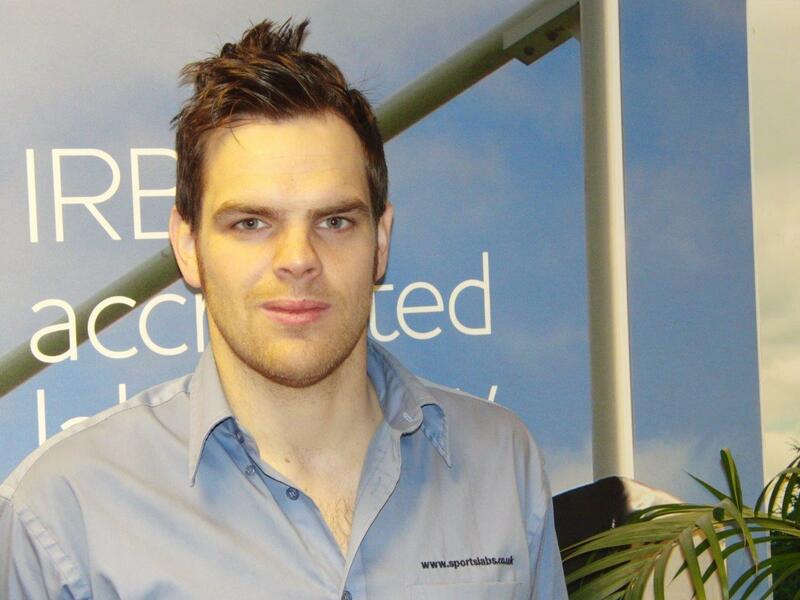 A graduate of Napier University Keith has been appointed as Site/Field Testing Manager. 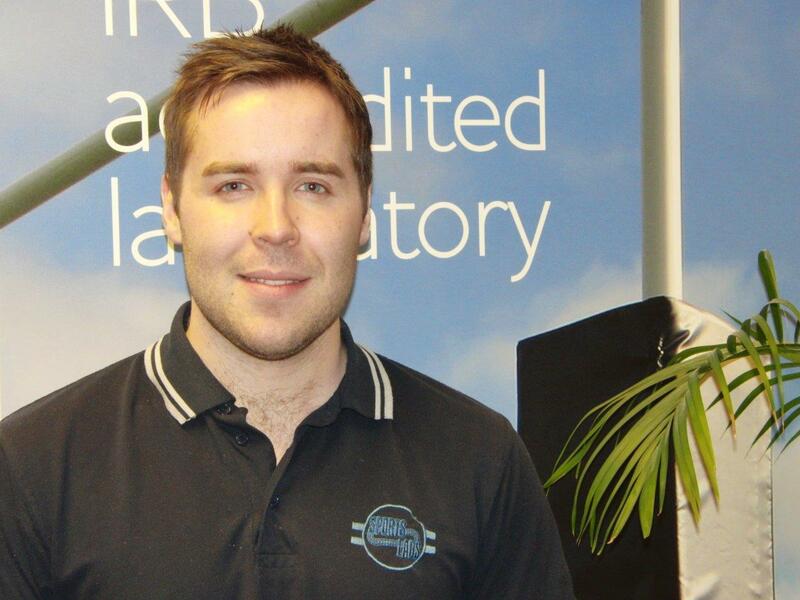 With specific responsibilities for all field related testing activities; both domestic and internationally, this is a considerable undertaking, which we are delighted to entrust to Keith. A graduate of Napier University, Craig has been appointed as Senior Technician to work with Sean Ramsay in our specialist sports surfaces laboratory. This new position will help to ensure the smooth running of the Laboratory and support this function.